After two days educating the offspring about the history and civics of our nation, we put the informative portion of the trip in the rearview. 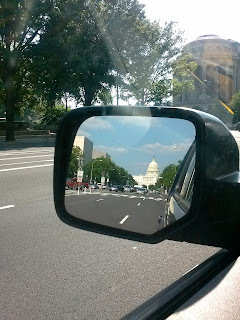 The history lesson is now history, but it was a productive couple of days in Washington and Philadelphia. 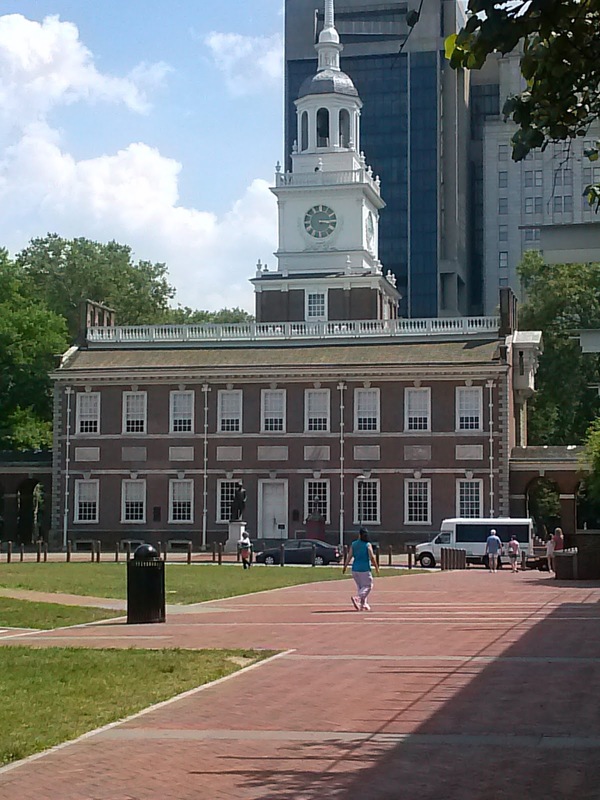 Unfortunately our timing was atrocious for the weather, as we picked the two hottest days of the year to hit the National Mall and Independence Hall. Fortunately the layout in Philly is way more compressed than DC and you can hit just about everything within a couple of blocks. Naturally one of the more colorful of the founding fathers, Ben Franklin, was commemorated everywhere. He's renowned for a lot of things both real and mythical, and the quotes are endless. 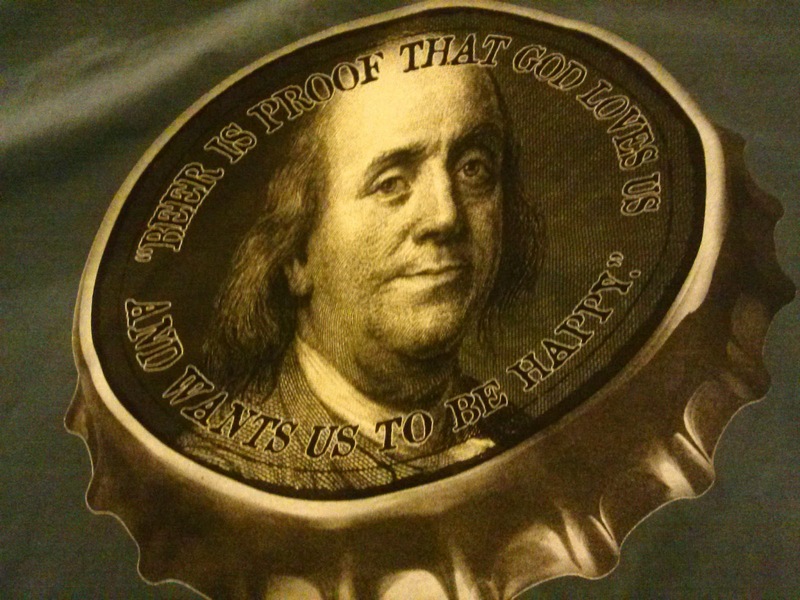 But I found my favorite BF quote and bought the t-shirt. A few cold ones sound good after a couple of days like this, so this has to be one of the wiser proclamations Franklin made. We took our act to the countryside by the end of the day, trading in the concrete jungle for greener pastures. 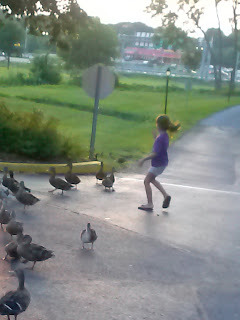 And my daughter took the prize for the most memorable moment of the trip (to date) when she heroically jumped from the car and shooed away a pack of ducks that were blocking our entryway to the hotel parking lot. On the more mundane side of things I would be up well past midnight trudging through three loads of laundry. Hershey Park the Redux, is tomorrow.